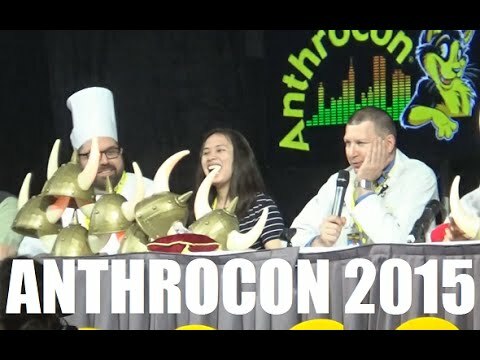 A chat with Uncle Kage about Anthrocon’s amazing achievements in 2015. Why was there rising attention? One of the big reasons was the fursuit parade. For the first time in an almost two-decade history, the con took an amazing spectacle seen in private out to a public street. A lot of the locals must wonder what goes on behind the doors of the con. Getting to see it drew an enthusiastic crowd of “normals” almost as large as the convention itself. Apart from the furry/crowd interaction, this was a big deal because of all the logistics and relationship building behind the scenes. It promises great things to come.